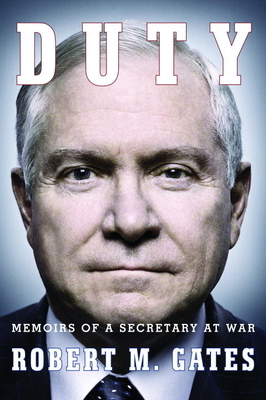 Robert M. Gates served as secretary of defense from 2006 to 2011. He also served as an officer in the United States Air Force and worked for the Central Intelligence Agency before being appointed director of the agency by President George H. W. Bush. He was a member of the National Security Council staff in four administrations and served eight presidents of both political parties. Additionally, Gates has a continuing distinguished record in the private sector and in academia, including currently serving as chancellor of the College of William and Mary. He holds a Ph.D. in Russian and Soviet history from Georgetown University.